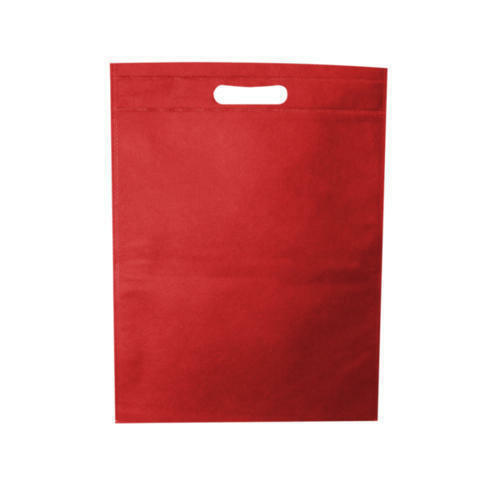 Due to prosperous industry expertise and practice, we are specialized firm of Non Woven Carry Bag. Established in 2017, we, Aarch Non Woven is a prominent organization, engaged in manufacturing of Non Woven Bag, Non Woven Fabric and Non Woven Fabric Rolls. The range offered by us is designed and developed with the aid of modern machines to leave no scope for defects. To cater to the demands of customers, we are providing these products in different specifications at industry leading prices. Owing to our transportation facility, we have been able to dispatch the offered range in committed time-period.